We strive for perfection, quality and simplicity. Our strong fields are software and hardware development (including embedded systems), design and production of unmanned aerial vehicles and racing drones (quadcopters). Our products are result of hard and passionate work. 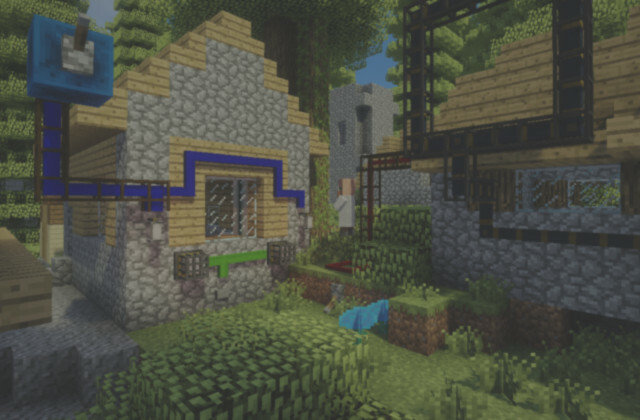 Develop Minecraft mods without a single line of code. MCreator is mod making tool developed by Pylo. It allows you to make simple and complex Minecraft mods without programming. At the same time, it provides good toolkit for advanced modders to speed up the development process. Subscribe to our newsletter and receive occasional updates about new products, updates, and promotions by Pylo. We won't flood you with email and you can unsubscribe at any time.